Here is what I pulled up from my carrot patch one summer. 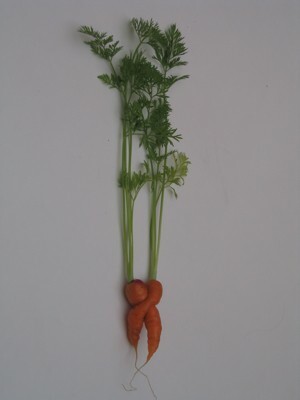 Hey, carrots need love too, right? This to me is art. Enter this photo in a contest.